Exciting and adventurous… all custom built exhibits on display at the Children’s Museum of Idaho. 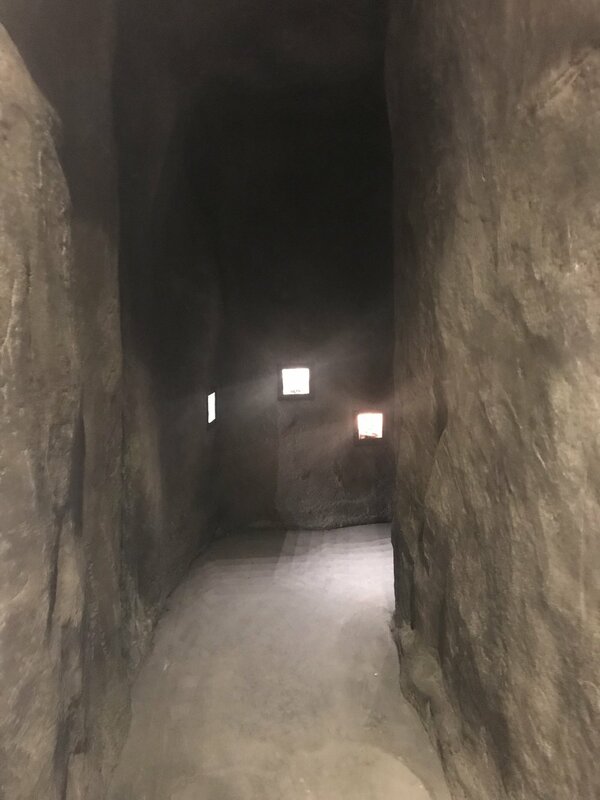 we Sculpted this concrete cave to resemble idaho granite. Our inspiration came from the city of rocks, one of our favorite places to climb. Arrrgh, matey! 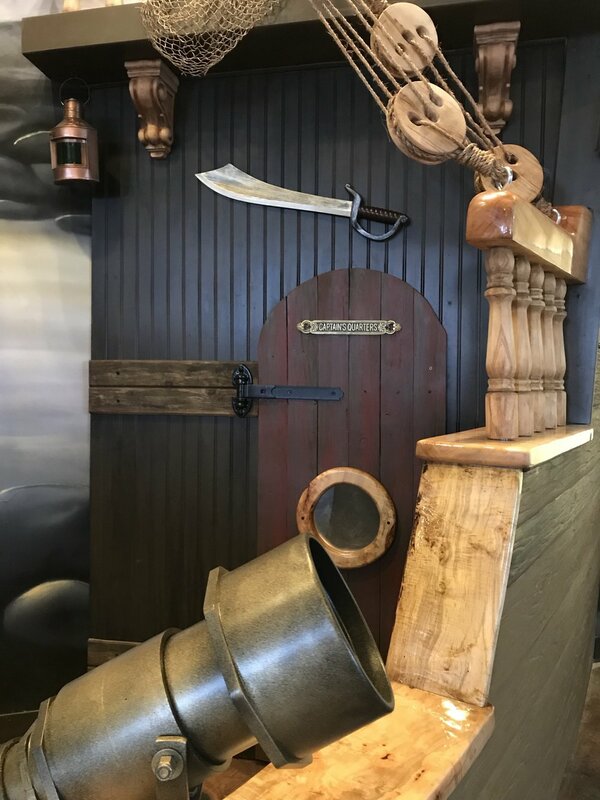 This pirate ship shipwrecked itself into the museum’s centerpiece exhibit. See how it was built in the photos to the right. Jet plane ready for take-0ff…Thanks to the assistance of noel Weber, classic design studios. Kids love to take the steering yolks and soar through the wild blue yonder of their imaginations. Rock cave, pirate ship, and rocket ship, all together at the children’s museum of idaho!